For over three decades, West Park Stamping has been providing unsurpassed quality foil stamping, embossing and die cutting services to thousands of printing and packaging clients throughout the U.S.A.
Our well-established track record of supplying our customers with unmatched master craftsmanship for their printing and packaging products allows our clients to have a high level of confidence that their project is in the best of hands for superior completion. 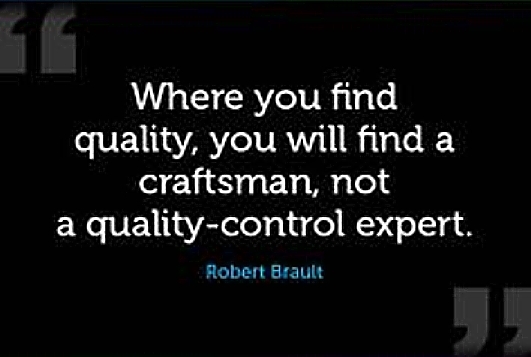 We rest on our ability of providing to both new and old customers alike, the ultimate in customer service and crafstmanship in the industry. There is no "cart" to fill on this website, only the offering of quite simply the best foil stamping, embossing and die cutting services available. West Park is now under second generation ownership, with the 45 years of knowledge and experience passed from father to son. We have a philosophy and work ethic based on the mantra "Don't learn the tricks of the trade. Learn the trade." A combined 75 years of trade experience is at our customers disposal. We are proud to say that all of our custom foil stamping, embossing and die cutting services are performed in-house, in order to maintain our superior level of excellence within the industry. West Park leads, all others follow.